SafeSpace products are designed to protect your health from the harmful effects of EMF and WiFi radiation — certainly, a growing concern considering we are now swimming in wireless signals almost as prevalent as the air we breathe. As evidence mounts, and scientists raise concerns, the question becomes less and less one of do we need to protect ourselves from this type of radiation, but rather, how do we protect ourselves, and are there products available that actually work? SafeSpace Products, as shown by certified laboratory tests, do work! However, visually demonstrating how the products protect a human body from harmful EMF and RF signals is a bit more difficult. 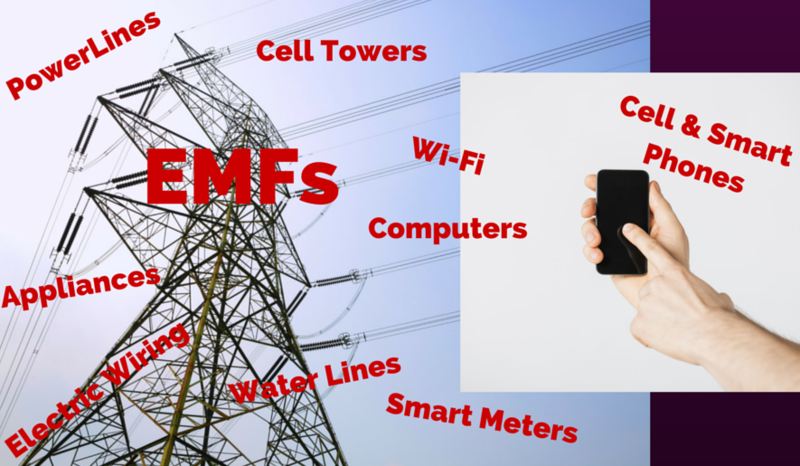 An EMF /WiFi inspector will use a special meter designed to measure electromagnetic fields and radio/microwave signals. First, the meter measures the presence and strength of any EMF or RF signals. Next, a SafeSpace product is introduced (I.e., Smart Patch for cell phones, EMF Adapter for home or office) and another measurement is taken. With absolute certainty, the before and after meter readings will show the same EMF or RF signal strength both with, and without, the Safe Space products in use. This leads the inspector to assume the SafeSpace Products are ineffective. What the inspector fails to realize, is the SafeSpace Products intentionally do not block, shield or filter EMF or RF signals—so the meter reading will always be the same! The advantage of the SafeSpace Products is that without weakening the signal strength, they are able to change the makeup of the signal so it’s safe for your body. The signal is still capable of carrying the information necessary for your cell phone and wireless gadgets to work. Unlike the block/shield/filter products, you get protection, without sacrificing connection. 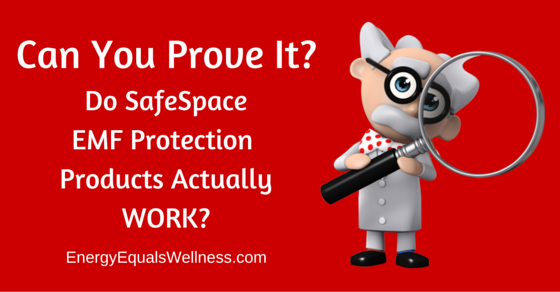 So how can SafeSpace prove their products are altering the EMF and RF signals? It can’t be done with a meter—they don’t make meters capable of measuring the corrective resonance set up by the products. Instead, SafeSpace uses Quantitative and Qualitative testing tools and methods. Unfortunately, these tools are not available to an on location EMF / WiFi inspector. These tests include measuring changes in strands of DNA, Heart Rate Variability monitoring, Bioresonance stress testing, and Kinesiology. 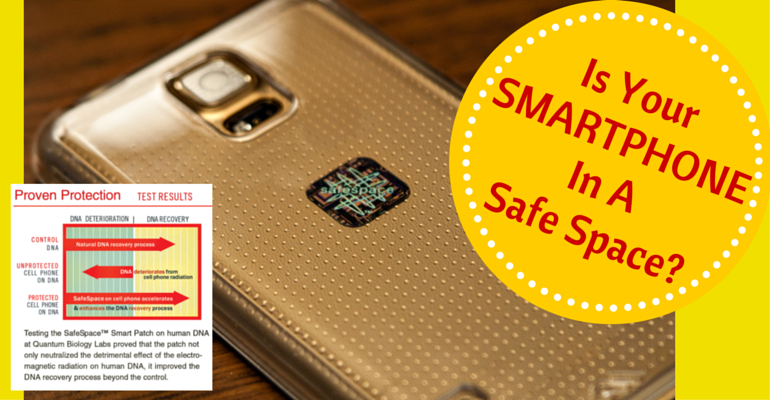 The Safe Space Smart Patch: Proven technology that neutralizes the harmful effects of EMF radiation while using a cell or smartphone, laptop, tablet or electronic reader. 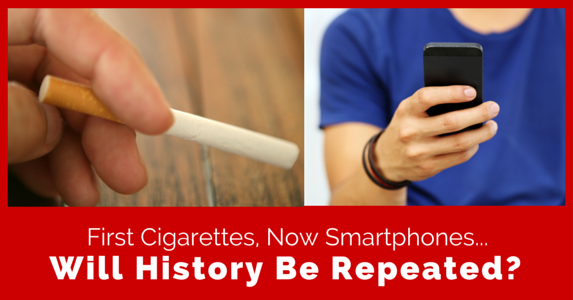 EM fields from a cell phone was shown to have a statistically significant detrimental effect on DNA re-winding. In fact the cell phone energy was so toxic to the DNA, that it prevented the natural re-winding process, causing the DNA to further unwind. This detrimental effect of electromagnetic (EM) energy was completely neutralized when the SafeSpace™ was attached to the cell phone. In fact normal re-winding was enhanced when the DNA exposed to neutralized EM fields from the cell phone containing the SafeSpace™. The latter observation indicates that the energy from the SafeSpace™ has a beneficial biological effect on DNA by enhancing the natural re-winding process. The SafeSpace EMF Adapter (plug): One device that protects an entire home or office from harmful EMFs including: WiFi Routers, Smart Meters, Electric Wiring, Appliances, Computer Equipment. Anything that is plugged in generates EMFs. The SafeSpace EMF Adapter clears them all. Thus, the Dimensional Design (SafeSpace Products) Home/Office Adaptor completely abolishes the detrimental effect of power-line radiation on DNA, in-vitro. The results of this study are therefore consistent with and confirm some of the marketing claims made by Dimensional Design. Previous research at the QBRL has indicated that any technology, which reverses the detrimental effect of radiation on DNA, under two or more different resonance conditions, is a highly effective technology. The results in Table 1 and Table 2 indicate that this is the case for the Dimensional Design Plug. The same technology as tested in the Smart Patch and EMF Adapter is also available in the following SafeSpace Products. The SafeSpace II: Personal environmental protection that travels with you. Simply attach it to your key ring, carry it in a pocket, hook it on a backpack, or place it in a handbag to create a 6-8 foot sphere of protection from toxic electromagnetic fields. The Radiant Room: The ultimate in small space EMF protection! Portable, single room (400 sq.ft.) protection from harmful EMF, Wi-Fi and cell tower frequencies and radiation. Additional reports and on how Safe Space products work are available on our website. Learn more by visiting our EMF Page. Find out what leading scientists and experts from around the world are saying about the dangers of EMF and WiFi exposure by researching our Notables Page dedicated to this subject. When it comes to wellness, all energy is not healthy energy. Research now links exposure to electromagnetic fields (EMFs) with many chronic health issues. Energy Equals Wellness can help you identify harmful EMF sources that may be affecting your wellness. As a national distributor for SafeSpace Products, we offer easy to use, affordable—and most importantly—proven products that guard against the dangers of EMF, Wi-Fi and cell phone radiation exposure.